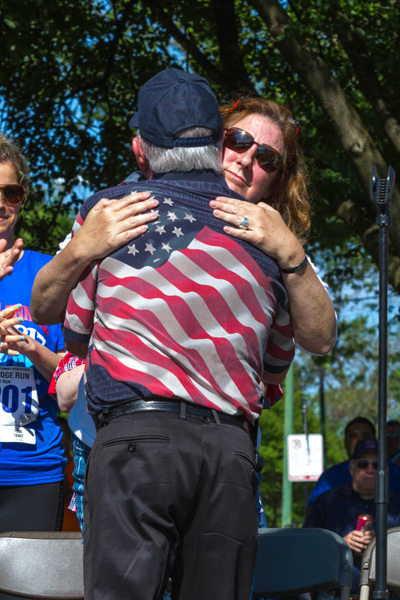 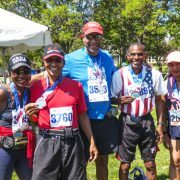 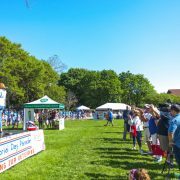 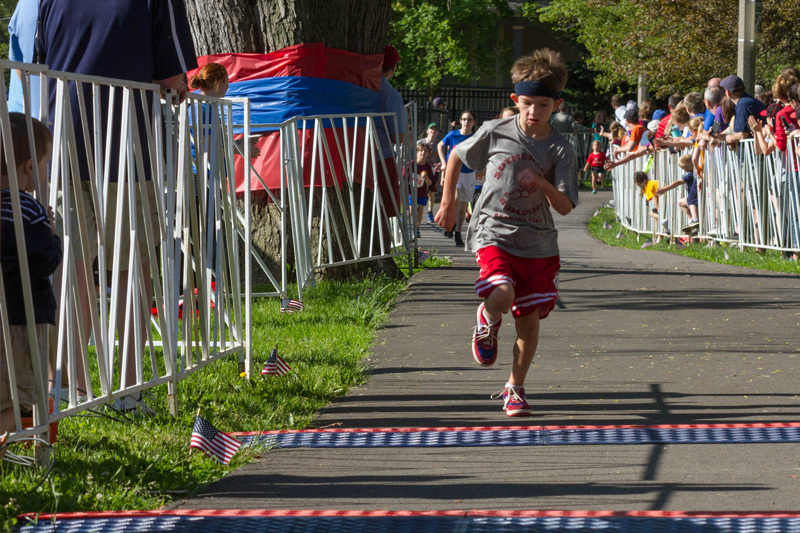 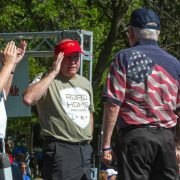 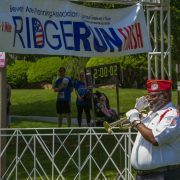 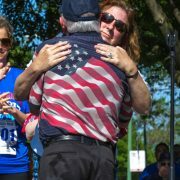 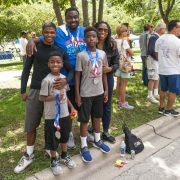 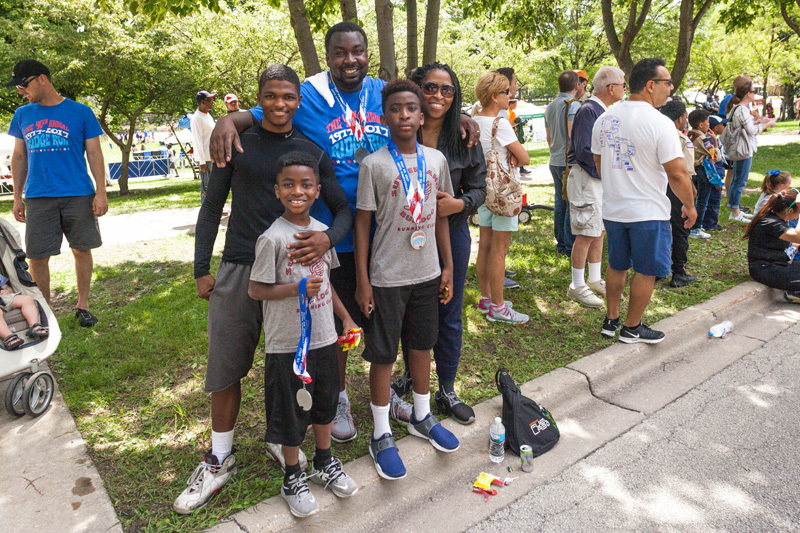 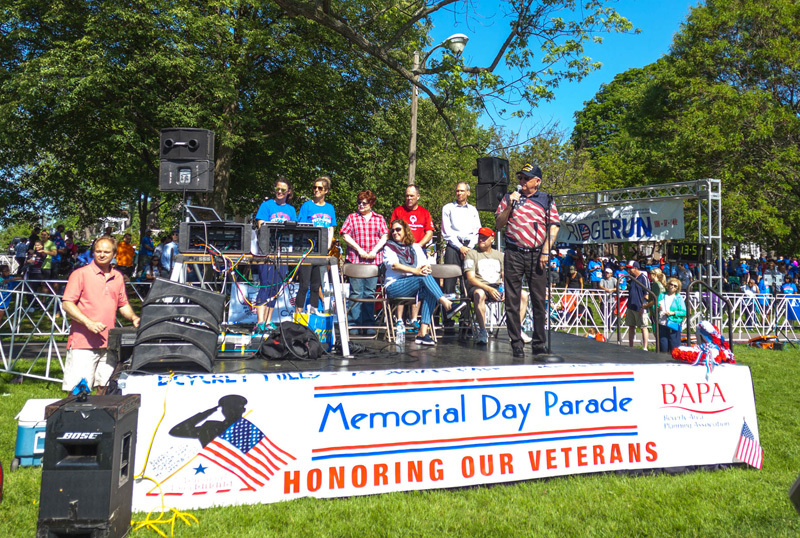 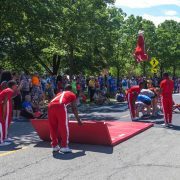 More than 3,000 athletes from around Chicagoland gather in Beverly/Morgan Park on Memorial Day to compete in BAPA’s annual Ridge Run. 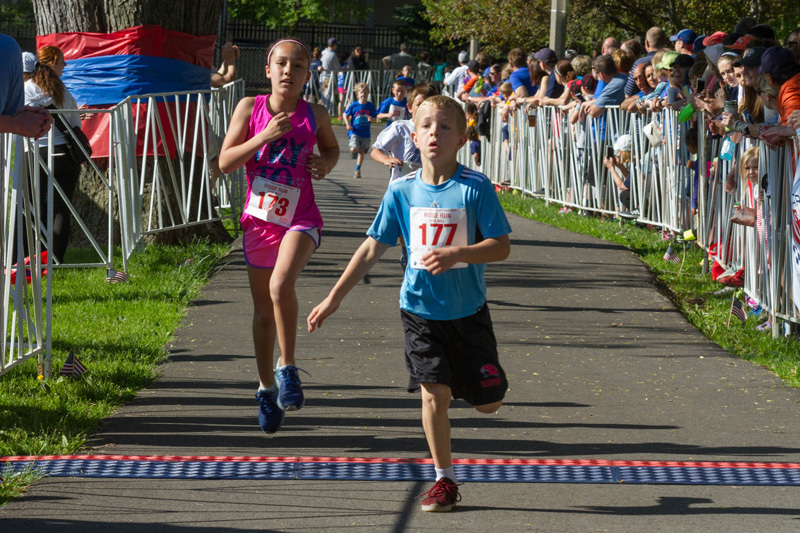 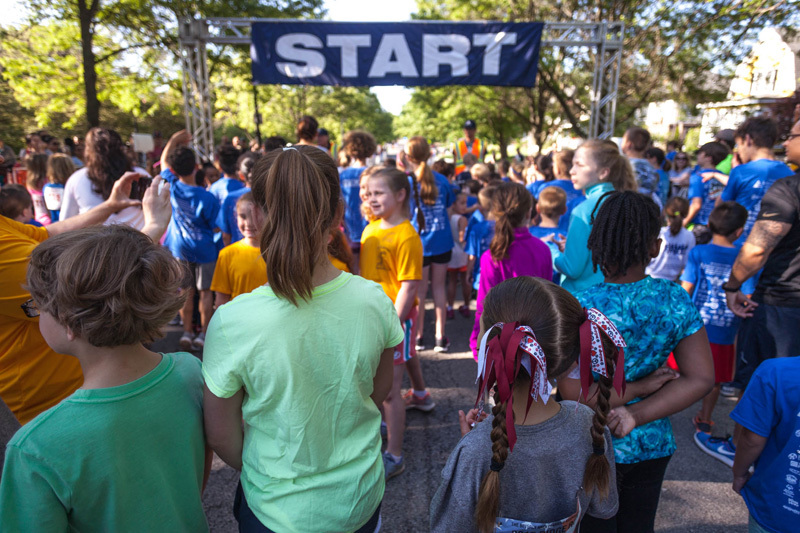 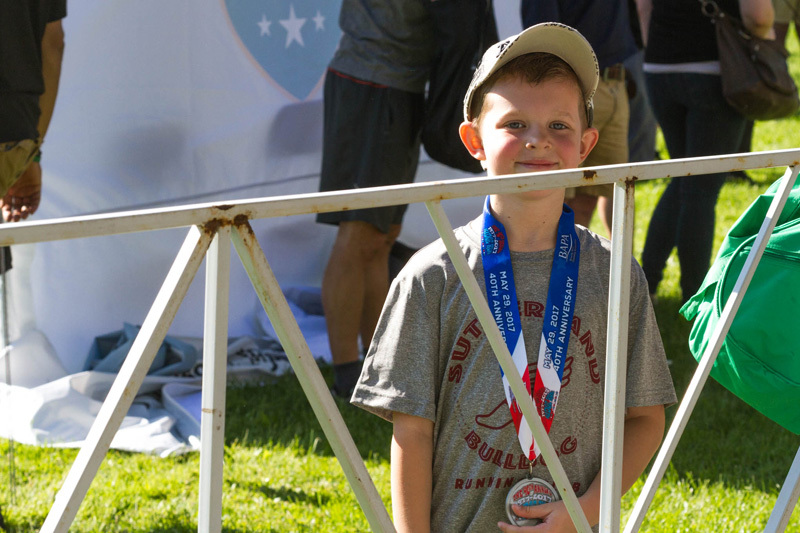 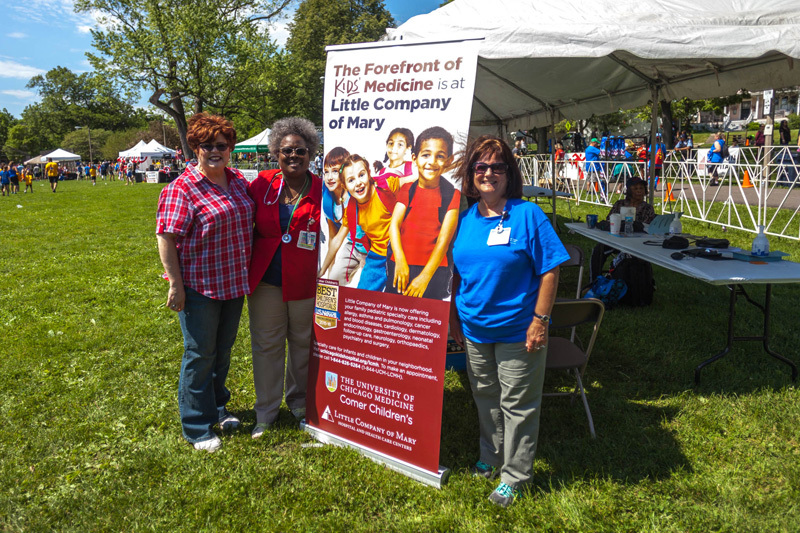 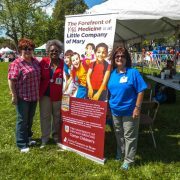 The 10K run, 5K run/walk and Youth Mile are hosted by the Beverly Area Planning Association with Little Company of Mary Hospital and Health Care Centers in Evergreen Park the presenting sponsor of the race. 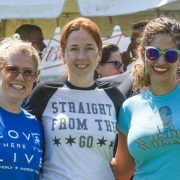 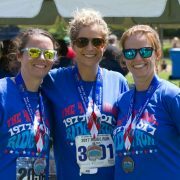 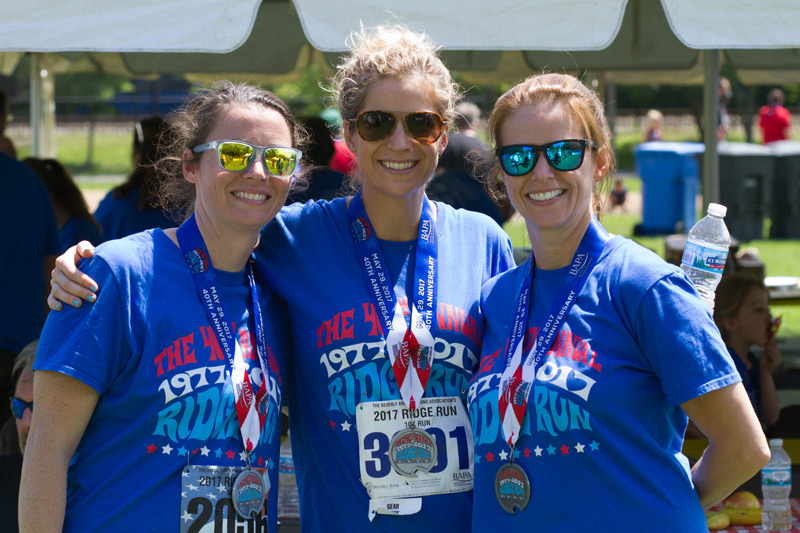 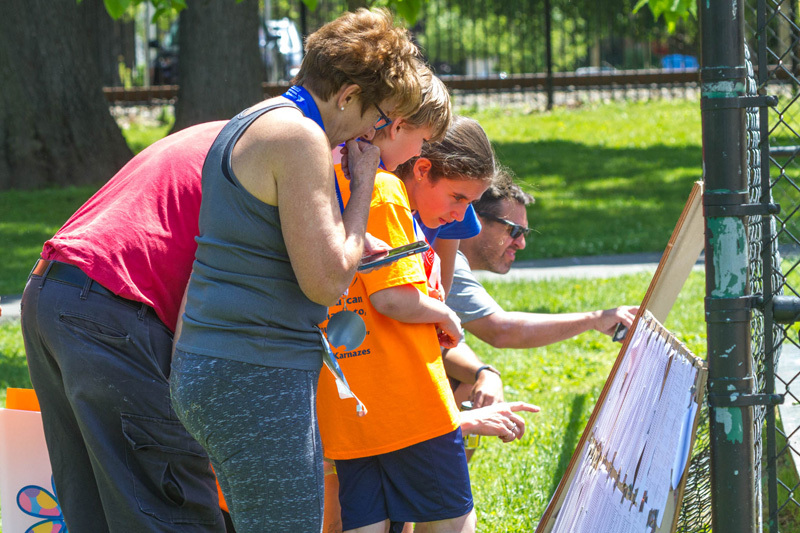 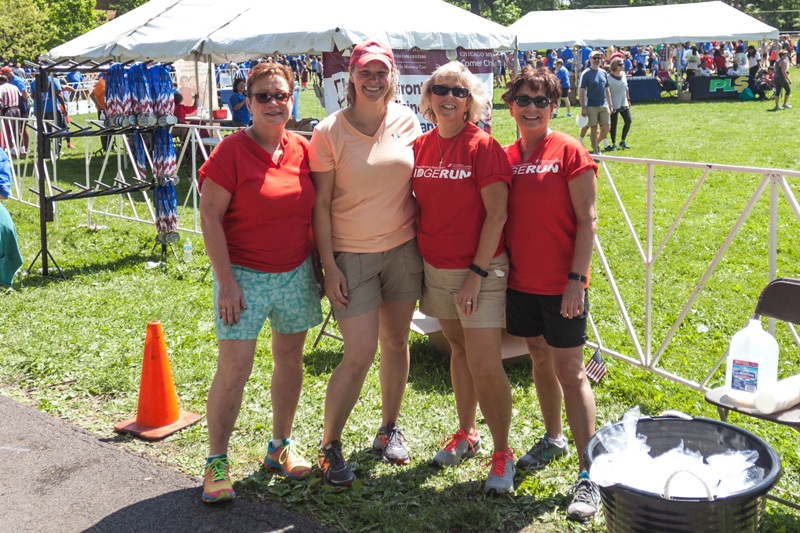 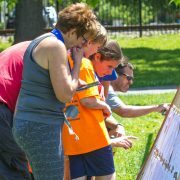 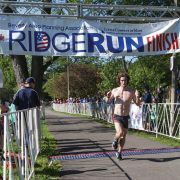 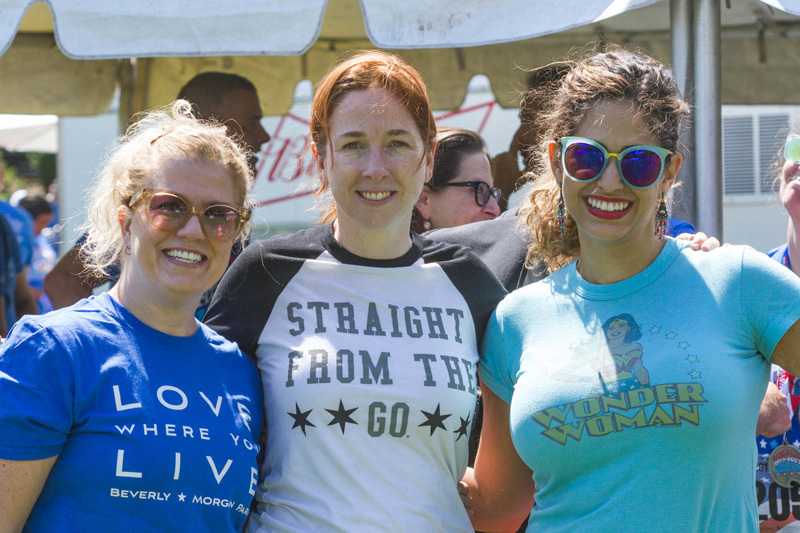 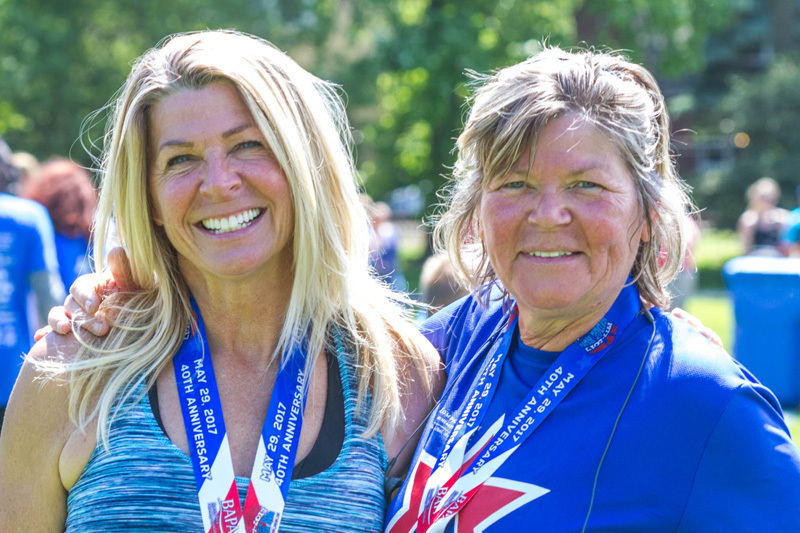 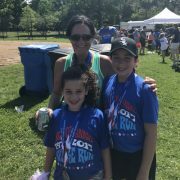 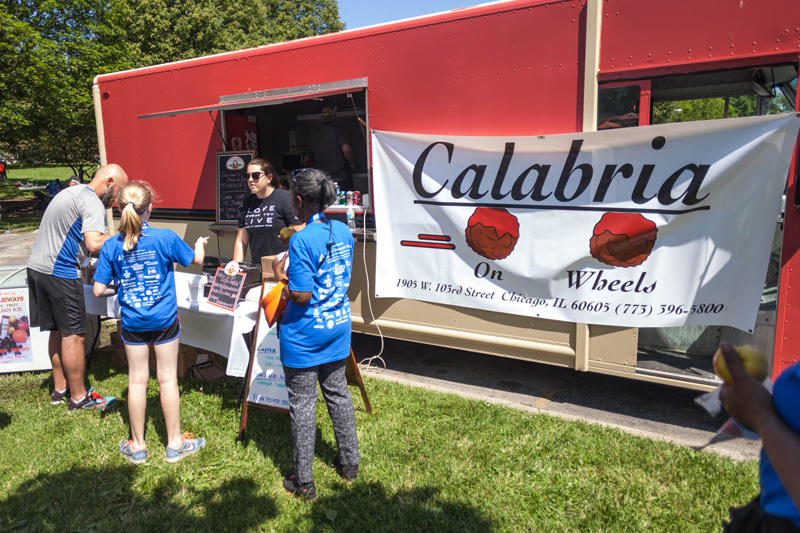 Named one of the Runner’s Choice races by members of the Chicago Area Runner’s Association (CARA) in 2017, BAPA’s Ridge Run is known as one of Chicago’s friendliest races because thousands of Beverly/Morgan Park neighbors line the route, playing motivating music, cheering on the runners and offering water throughout the course. 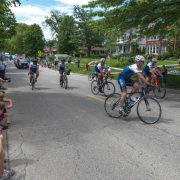 The Memorial Day Parade follows the last of the Ridge Run racers down Longwood Drive. 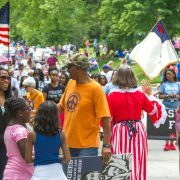 Find details and participation information below. 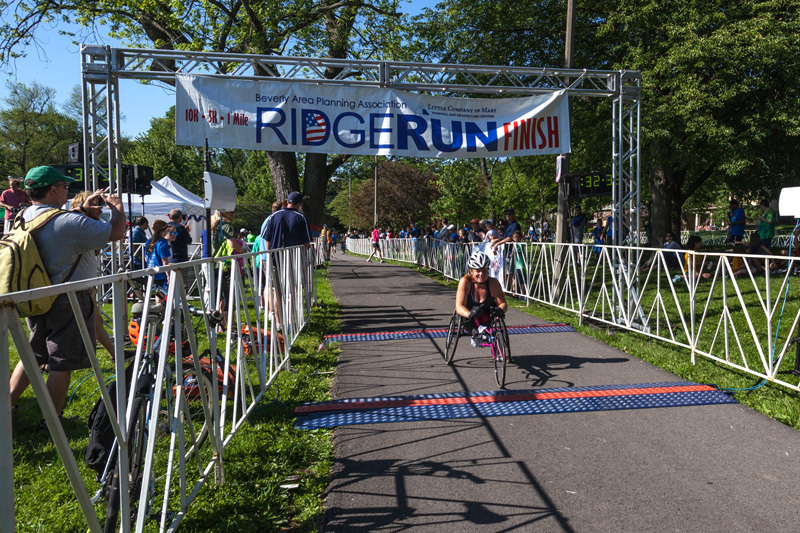 The Ridge Run’s three races start and finish at Ridge Park, 9625 S. Longwood Dr., Chicago. 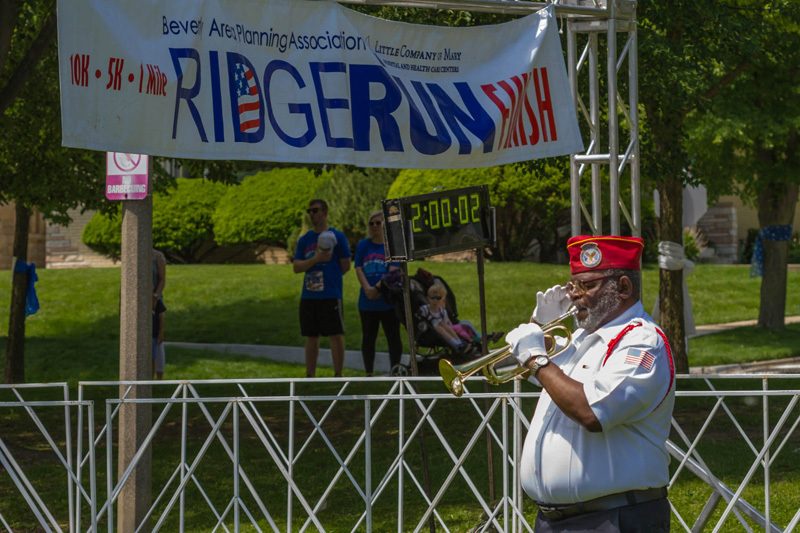 Join BAPA and Running Excels for the Official Ridge Run 5K Walk to Run Program, and go from the couch to the starting line this Memorial Day! 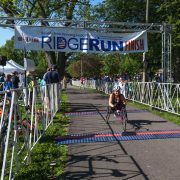 All participants in the 10K and the 5K run/walk who register early are guaranteed to receive a Ridge Run shirt. 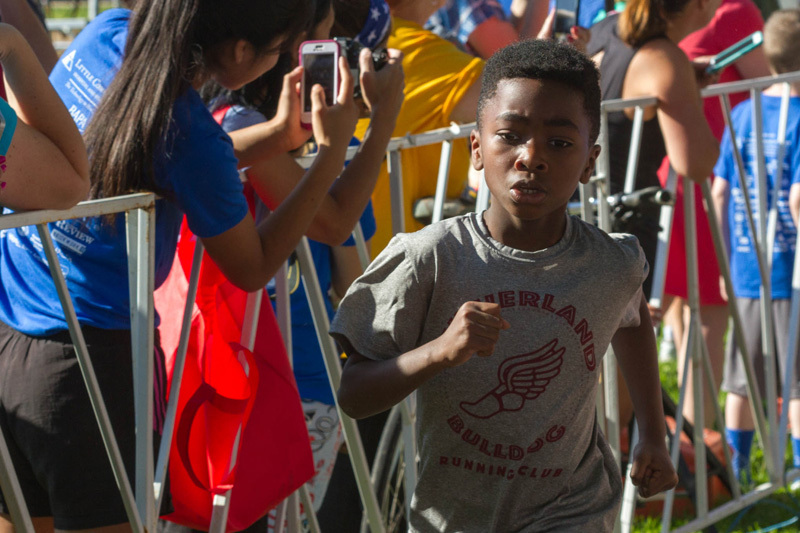 All participants in the Youth Mile will receive a cotton t-shirt. 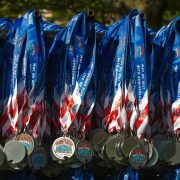 All participants will receive a goodie bag and light post race refreshments. 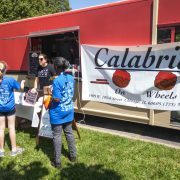 Local vendors will be onsite selling food and beverages. 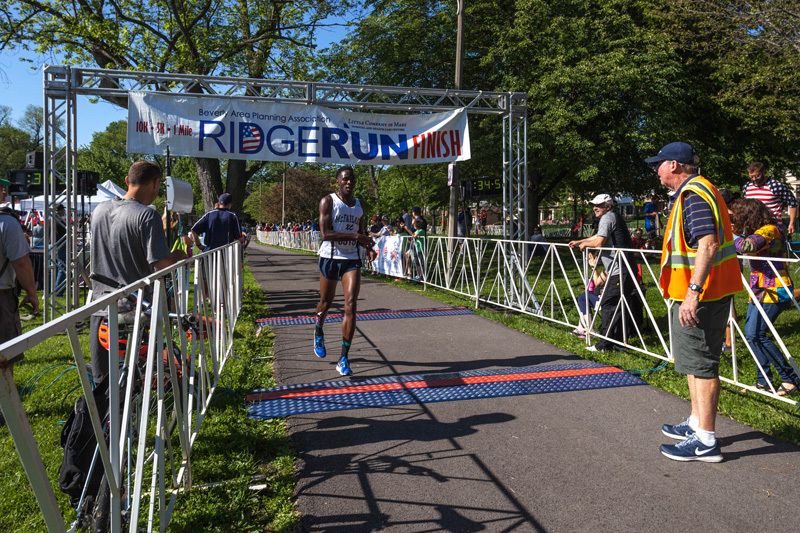 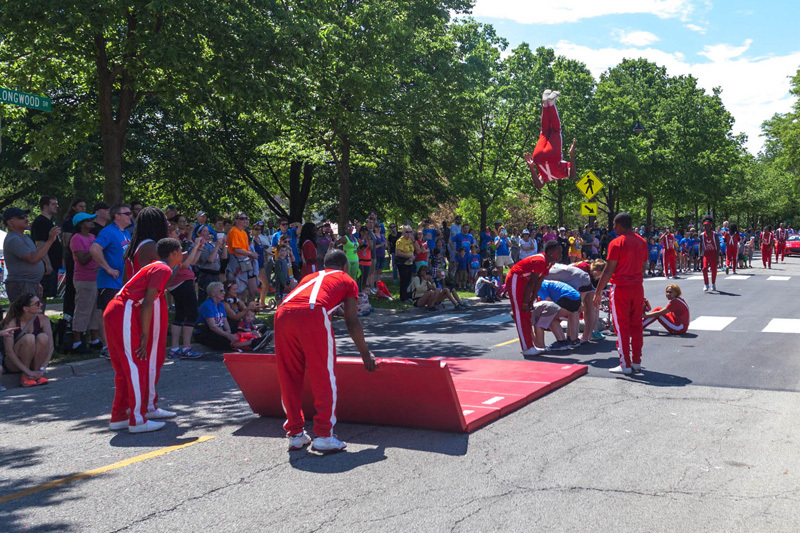 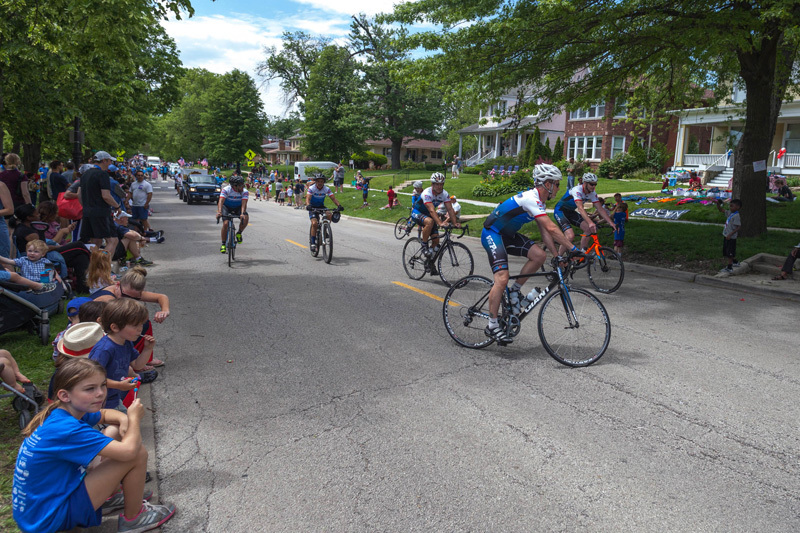 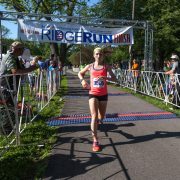 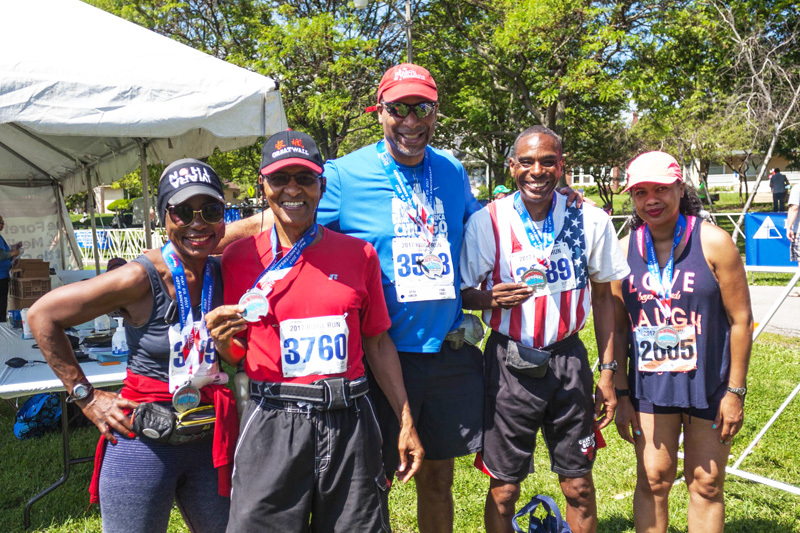 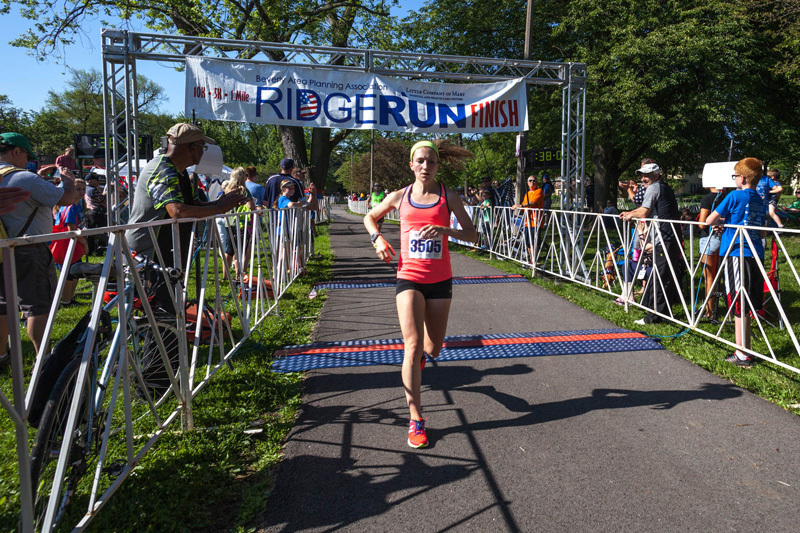 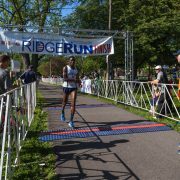 The Ridge Run course runs through the center of the beautiful, residential Ridge Historic District and features the challenge of Chicago’s highest hill. 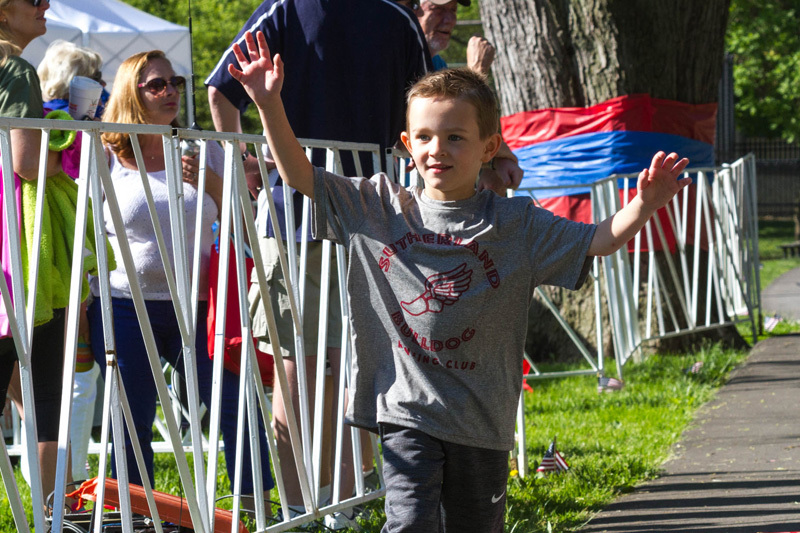 Residents and neighbors come out to watch the race and cheer on the runners. 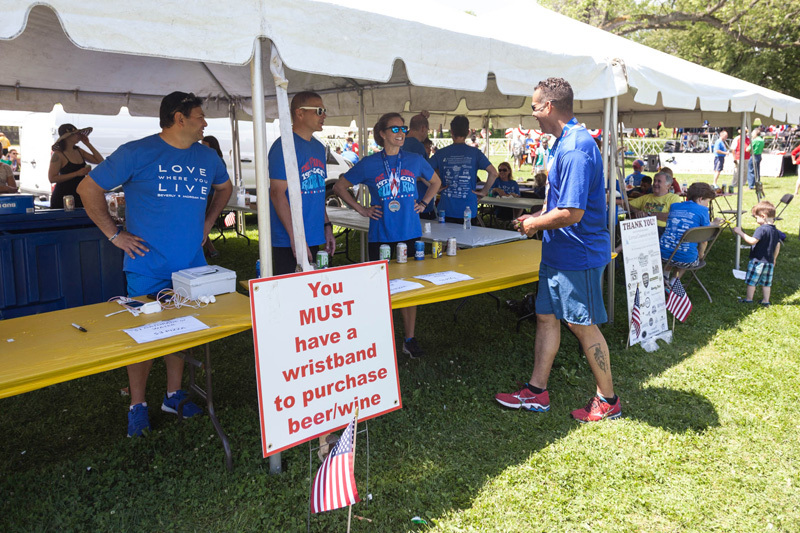 Water stations are located throughout the course, manned by volunteers. 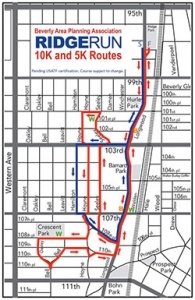 Click here for a printable map of the 5 and 10K. 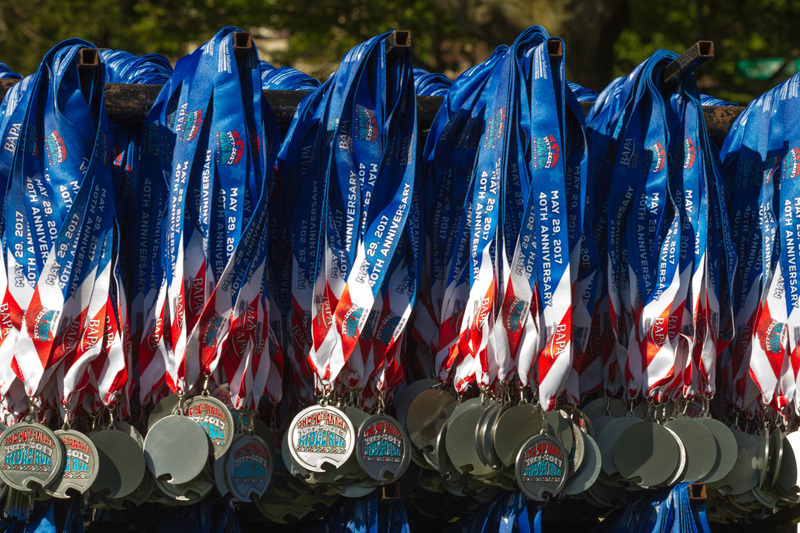 Race results will be based on B-tag start and B-tag finish times only. 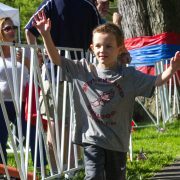 8 & UNDER, 9-11, 12-14, 15-19, 20-24, 25-29, 30-34, 35-39, 40-44, 45-49, 50-54, 55-59, 60-64, 65-69, 70-74, 75-79, 80 & OVER. 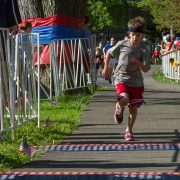 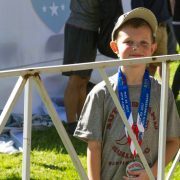 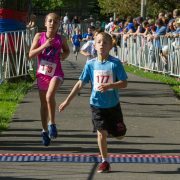 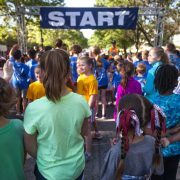 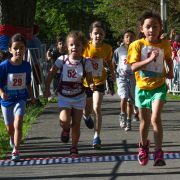 YOUTH MILE FUN RUN (untimed): AGES 6-10. 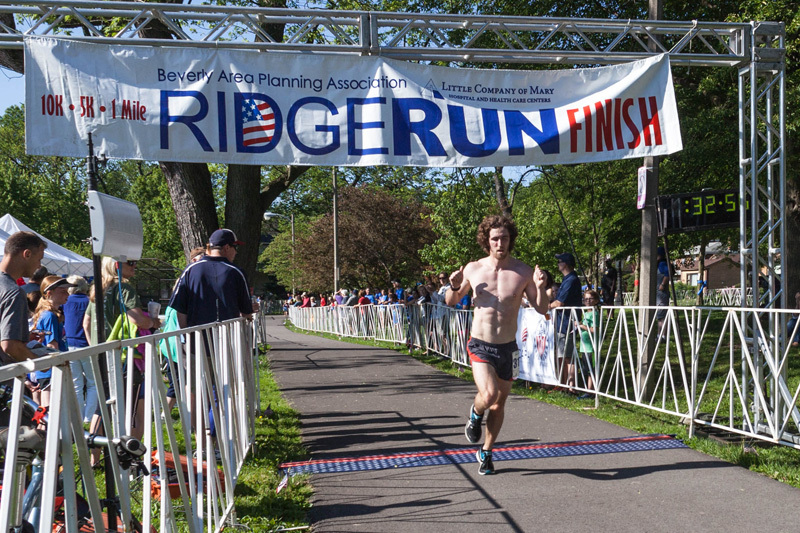 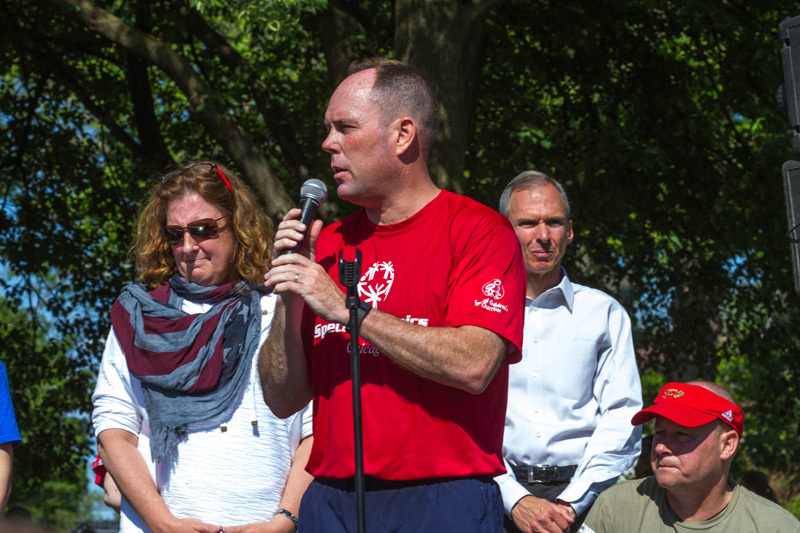 The top three men and women in the 10K Run and the 5K Run/Walk will be recognized as winners. 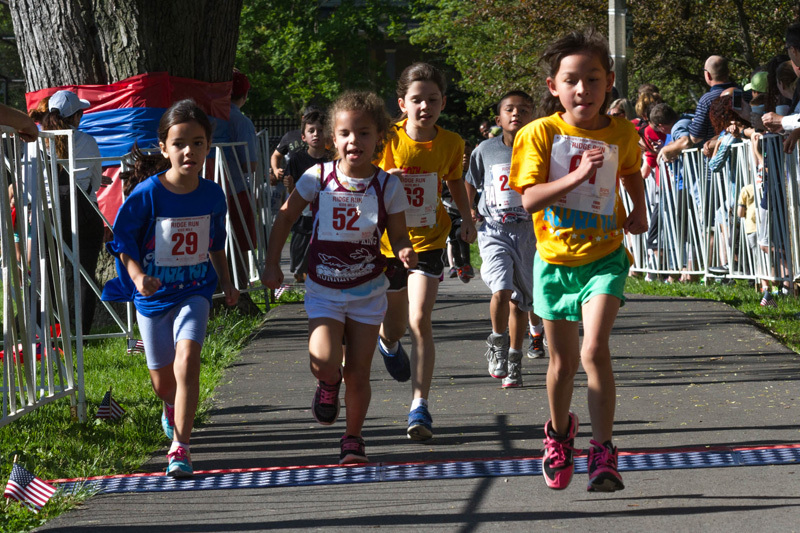 The Youth Mile Fun Run is not a timed race. 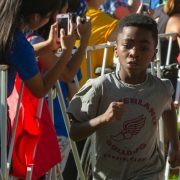 The top 3 boy and girl finishers will be recognized as winners. 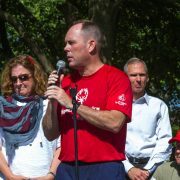 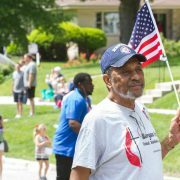 If you know someone who could help as a volunteer, please visit https://volunteersignup.org/98FQJ. 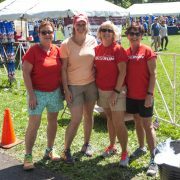 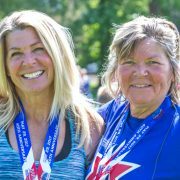 Volunteer duties include course marshals, registration and packet pick up, and water stations. 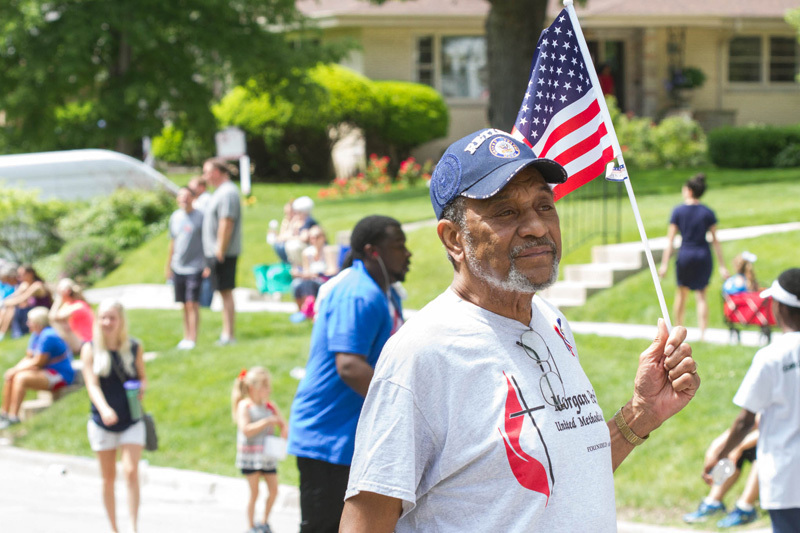 For information, email BAPA or download our volunteer guide. 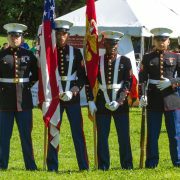 Memorial Day is dedicated to remembering the men and women of the U.S. Armed Forces who gave their lives fighting for America’s freedom. 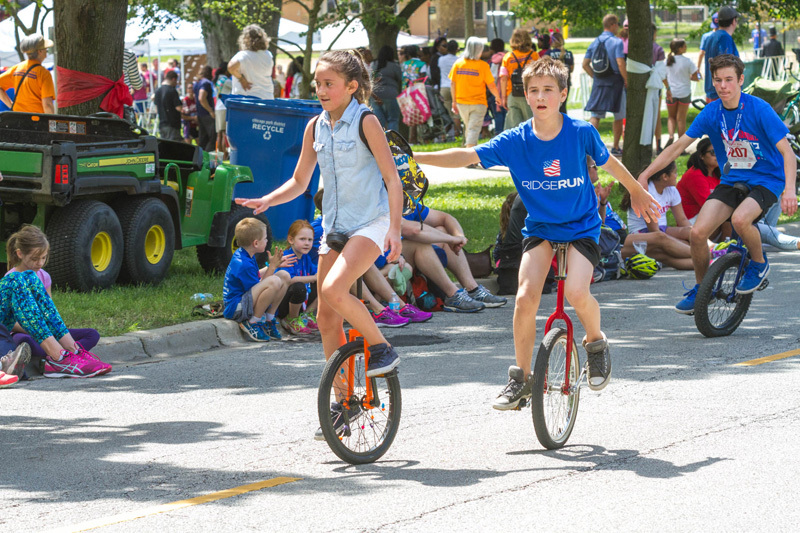 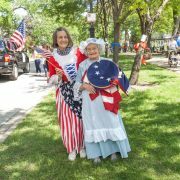 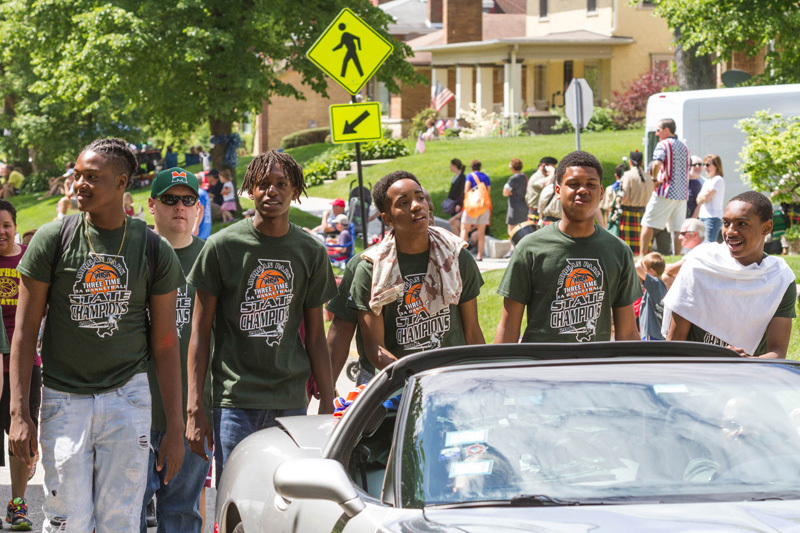 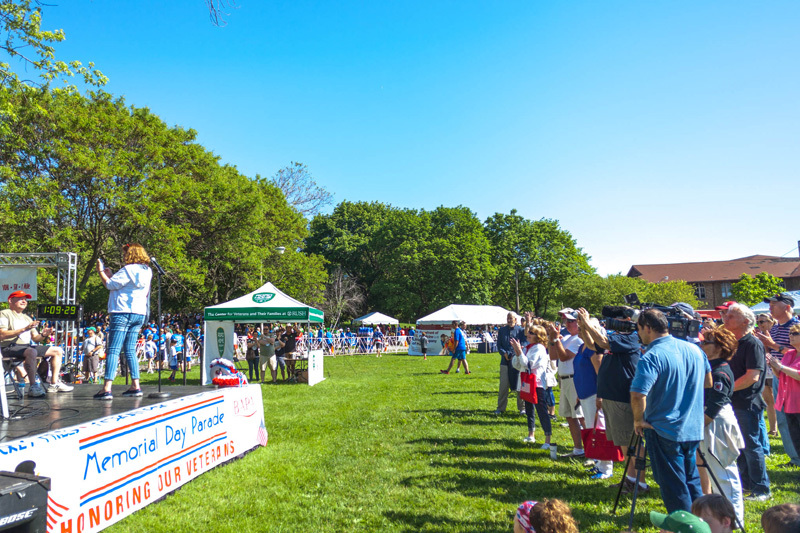 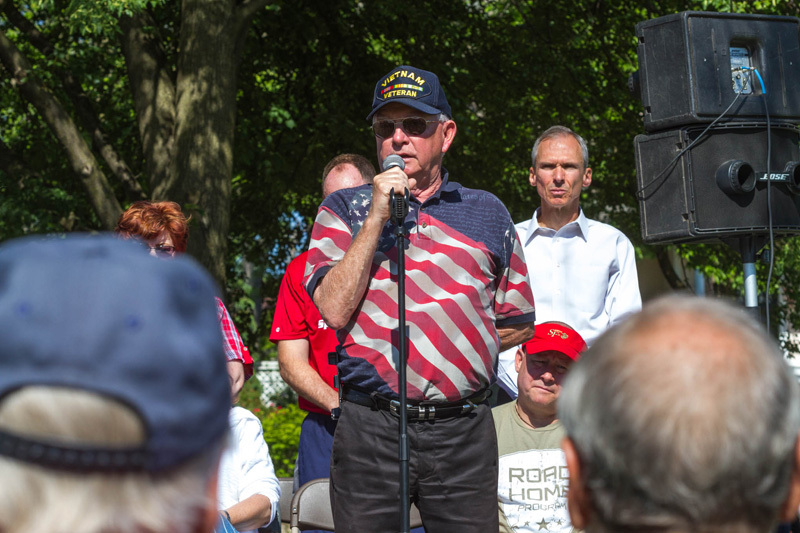 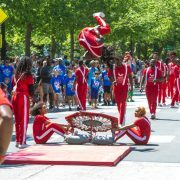 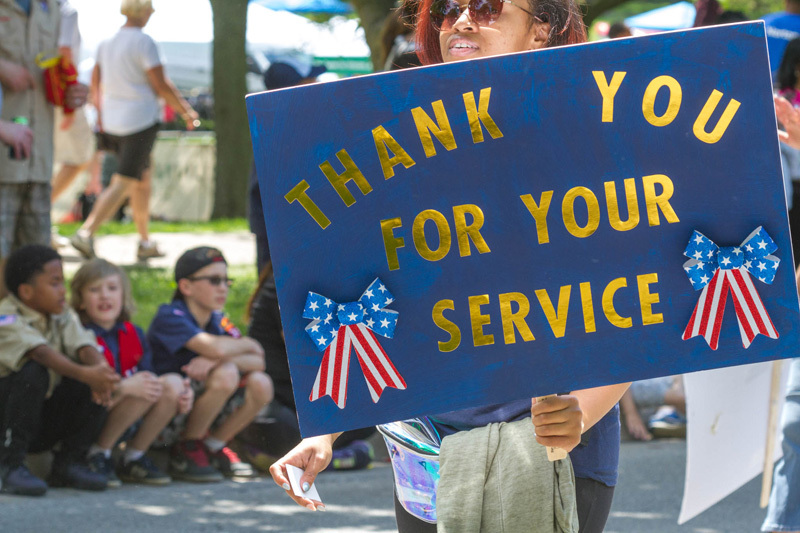 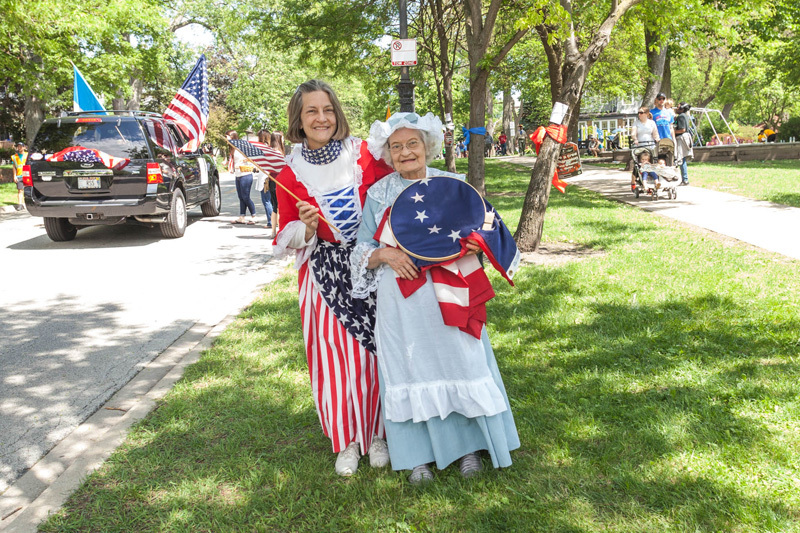 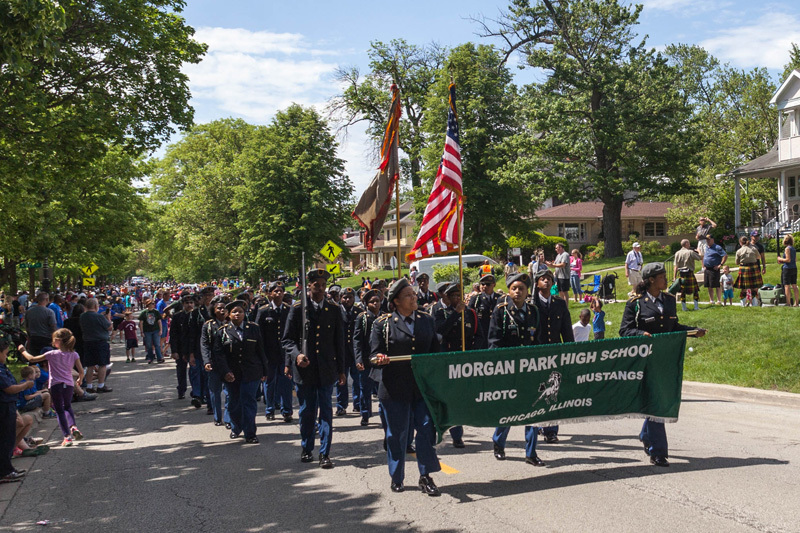 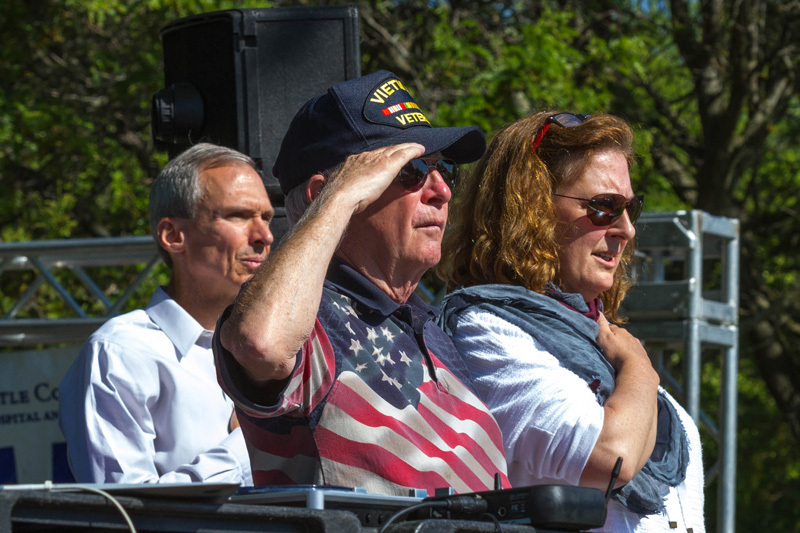 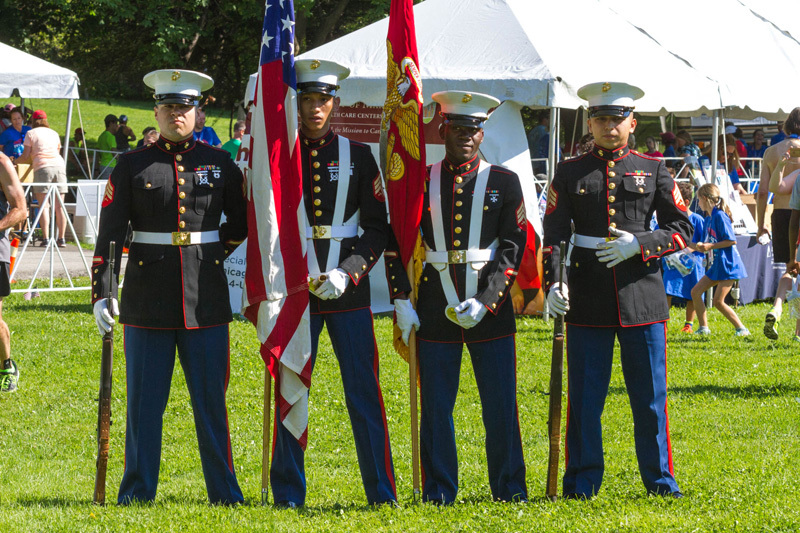 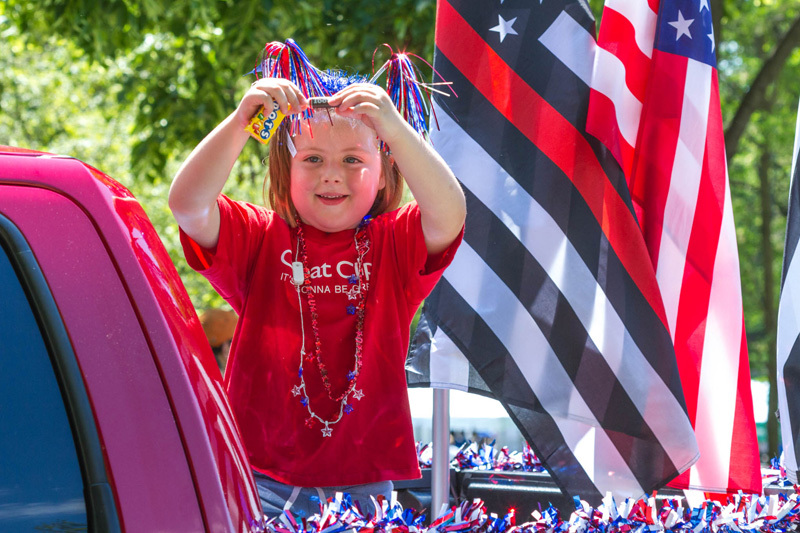 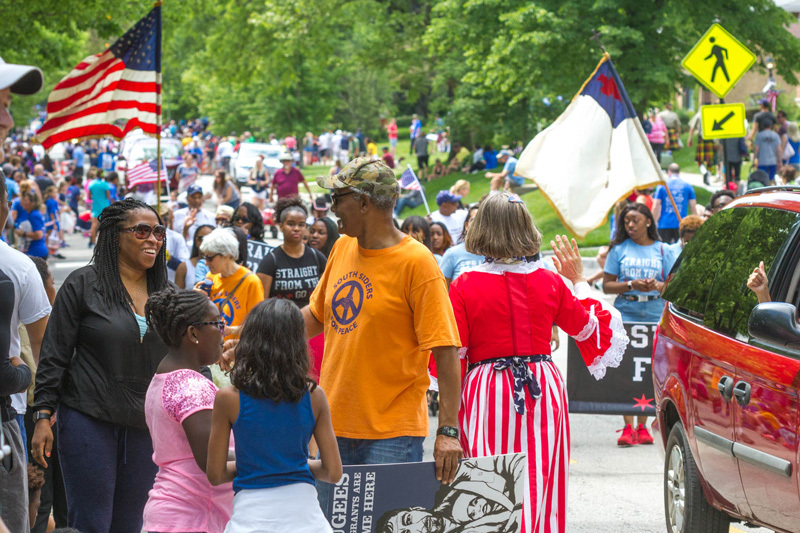 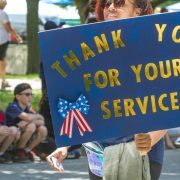 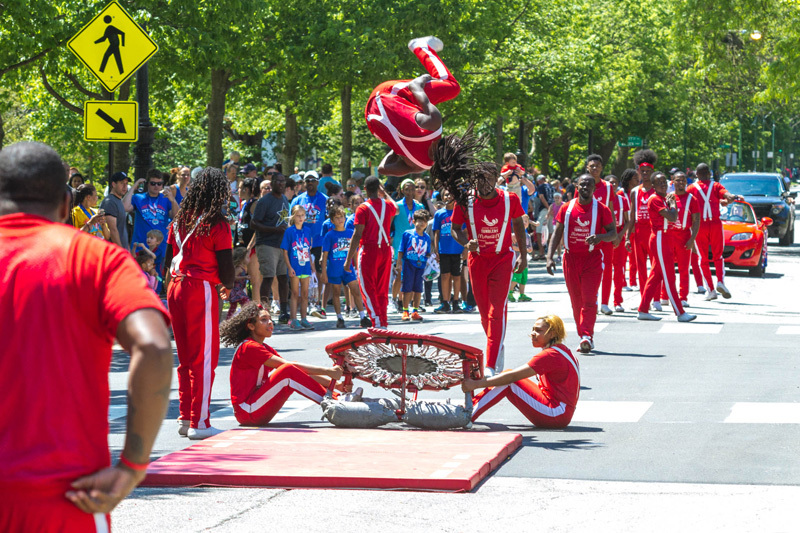 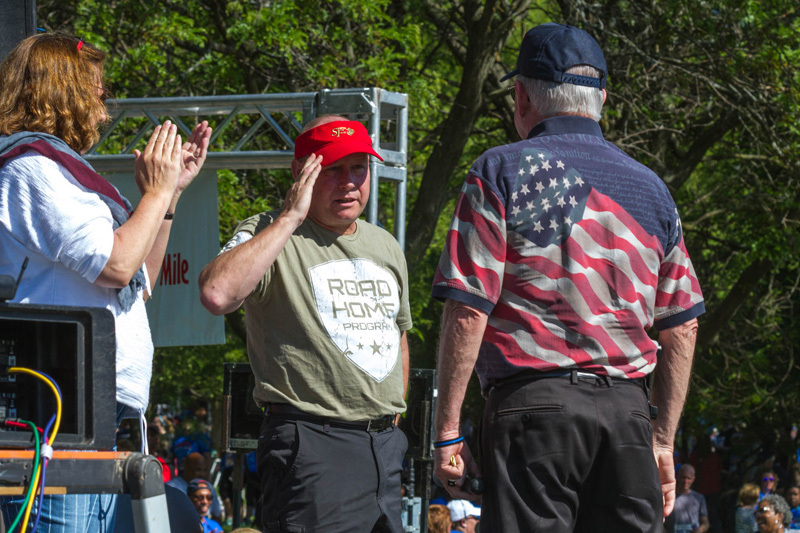 Honoring the true meaning of the day, the Beverly Hills/Morgan Park/Mount Greenwood Memorial Day Parade is one of Chicago’s oldest community parades, engaging local organizations, schools and churches, along with representatives of the U.S. military as participants. 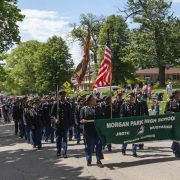 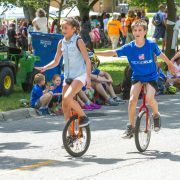 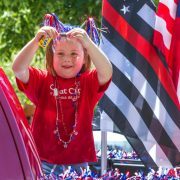 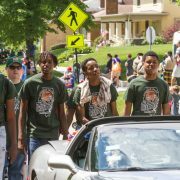 The parade follows BAPA’s Ridge Run, stepping off from 110th and Longwood Drive at about 10:30 a.m., marching north to Ridge Park. 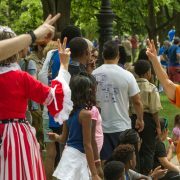 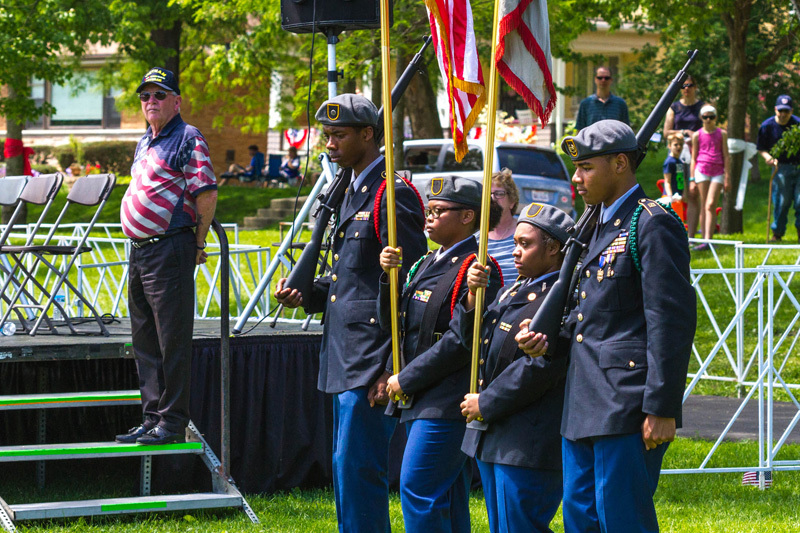 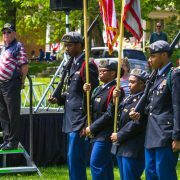 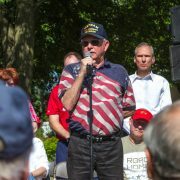 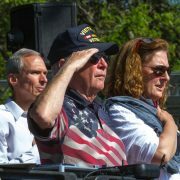 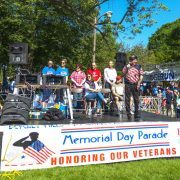 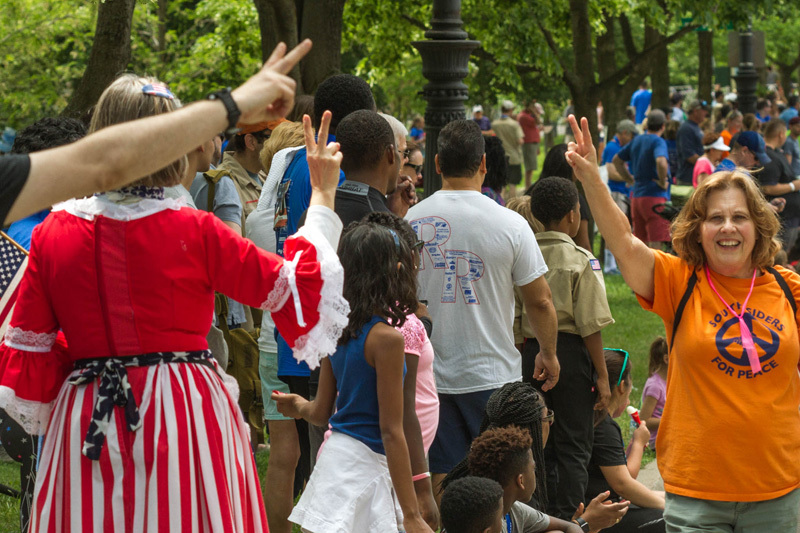 Participants and spectators are encouraged to join BAPA, parade participants, community leaders and families for the Memorial Day ceremony at Ridge Park about 9 a.m.